How do you know if it’s really mold? Start with a professional mold inspection! Recently we were called out to do a mold inspection for a homeowner who was concerned with toxic black mold in his basement. 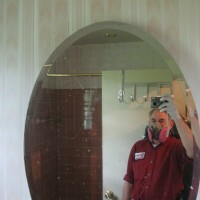 He called us after he had already received a quote for mold remediation from another company. How much was the quote from that other company to remove the mold? Understandably, he wanted a second opinion. . . . 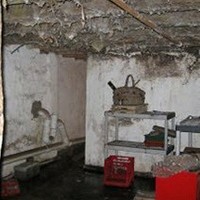 When we arrived, the homeowner told us he had already done a mold test, and “already knew” there was mold in his basement. The problem was, it was a “tape test” he got from his local hardware store. Tape tests are notoriously unreliable. 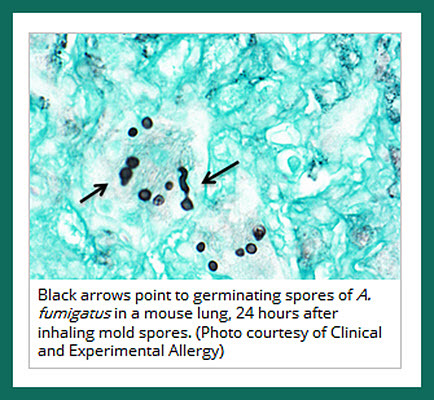 Mold spores are everywhere, and on everything. So tape tests will always reveal some mold spores. 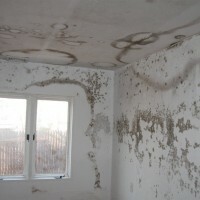 What the tape test can’t reveal is if the mold is actually a health problem. 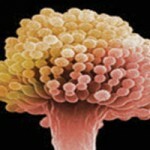 Mold spores are ubiquitous in the outdoor environment so they will also be found inside the home – on every surface. What you need for an accurate test to determine if there is an actual health threatening mold problem is an indoor air quality test. It’s the only test that compares indoor air samples and compares it to an air sample from outside. So how do you know if you have a mold problem? If the air sampling test shows that the mold spore count inside is 10% or more than that it is outside, it’s considered a possible health risk requiring mold remediation. The house had no history of flooding. There was no history of broken washing machine hoses. The house had never had a soil pipe sewage leaks. Our mold inspection revealed the walls were dry, both to touch and by moisture meter readings. And finally, there was no smell. 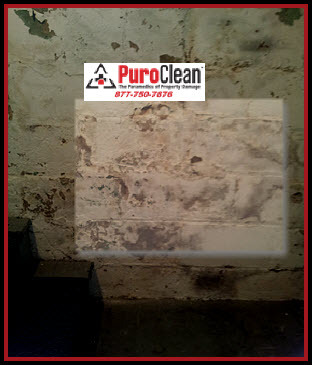 With our investigation and mold inspection, it seemed that the walls of this basement, while dusty, did not appear to have mold. What we’re seeing in the pictures appears to be evidence of “efflorescence.” Efflorescence occurs when water moves through a wall or other structure, or is driven out as a result of the heat of hydration as cement stone is being formed. Efflorescence is caused by hydrostatic pressure from moisture in the soil outside. The pressure sometimes brings salts to the surface on the brick inside that are not commonly bound as part of the cement stone. Since efflorescence brings out salts that are not ordinarily part of the cement stone, it is not a structural or health concern. The deposits can simply be brushed off. Because we’ve had record rainfall in the Greater Philadelphia region, the soil in our area is saturated. 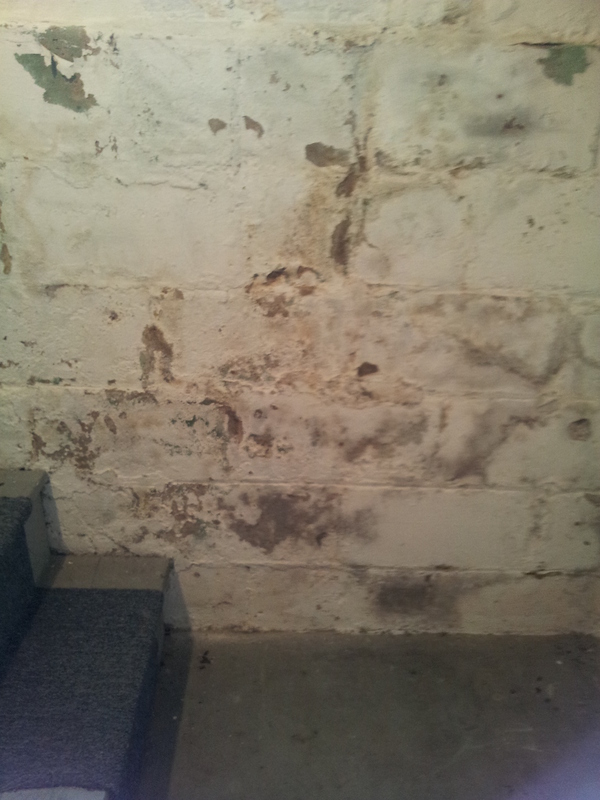 The hydrostatic pressure in the soil outside is creating the efflorescence inside in many homes in our area. 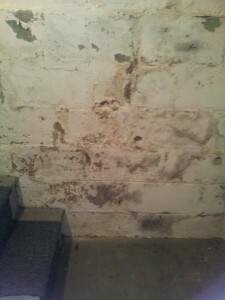 This homeowner never had water damage to his basement because the bricks are doing their job keeping the moisture out! 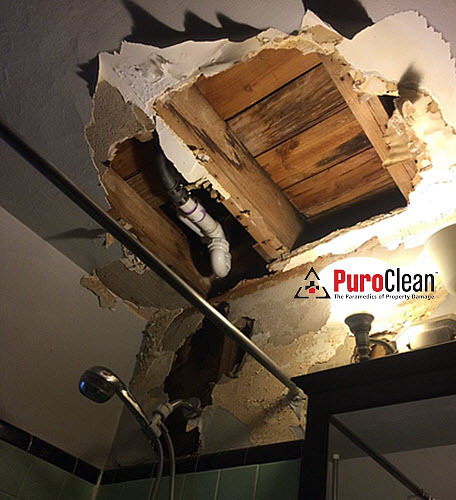 In order to address this homeowner’s concerns because he has a baby and was frightened that mold contamination could make the child sick, and to confirm our hunch, we referred him to an indoor air quality specialist. It cost this homeowner a few hundred bucks to get the right testing done. 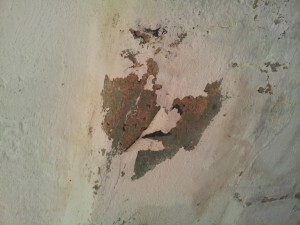 But, the indoor air sampling test revealed that the indoor mold spore count was not high enough to require remediation! 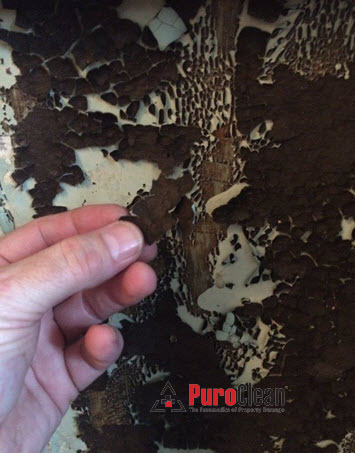 All the homeowner needed to do was use a steel brush to remove the efflorescence from the walls and reseal them with paint. 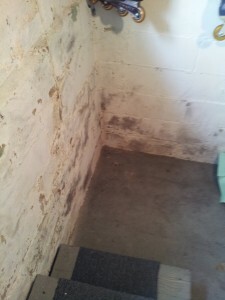 Our mold inspection and professional recommendations saved this homeowner $7000! So the moral of the story is, don’t let yourself get scammed! 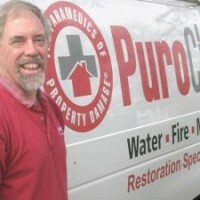 If you, or someone you know suspects they have a problem with toxic mold, talk to the experts here at PuroClean Emergency Recovery Services and schedule an appointment for an expert mold inspection right away. We’re a company you know you can trust!